The overall goal of the project was to improve the health and quality of life of the poor and vulnerable in targeted areas of Timor-Leste. The project delivered new WASH services and strengthened existing WASH delivery mechanisms in a total of 96 communities. Achievements of the project included the establishment association of community WASH committees and the Community Scorecard process to give support communities to advocate for their WASH rights, the development of the Gender Dialogue Facilitators’ Manual, now endorsed by the Timorese Government, and the strengthening of supply chains for quality and affordable sanitation products. 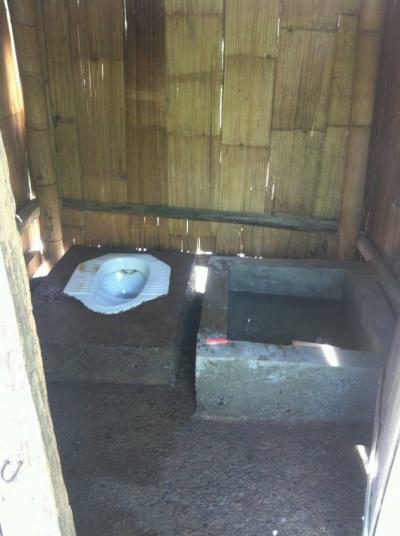 This project focused on delivering WASH services in the rural and remote areas of Liquica district, Timor-Leste. Community selection was done in collaboration with the Liquica district government and was targeted towards communities with the greatest need in terms of current access.